These last couple of leaks off of The Coldplay Sessions is really starting to get me amped for February 7th; M.i just dropped “Bubble” a few days ago, and I can honestly say that I’m digging the hell out of it. As I’ve mentioned before, M.i has a super laid back flow, and he makes it very easy to like his music. He brings along Brooklyn native Scienze to do some damage on his beautiful jazz influenced beat. This Austin native is becoming one of my favorite emcees; this dude has skills on the mic and the production boards, and that’s not easy to come by. 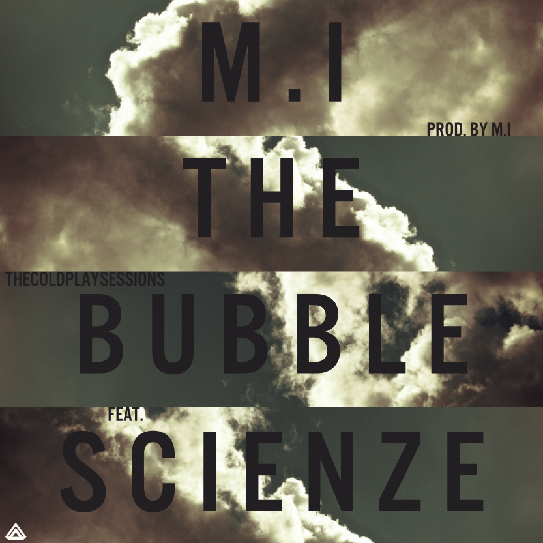 This entry was posted on Monday, January 23, 2012 at 5:54 pm and is filed under Audio, Downloads, Media with tags Bubble, Coldplay Sessions, M.i, ScienZe. You can follow any responses to this entry through the RSS 2.0 feed. You can leave a response, or trackback from your own site.